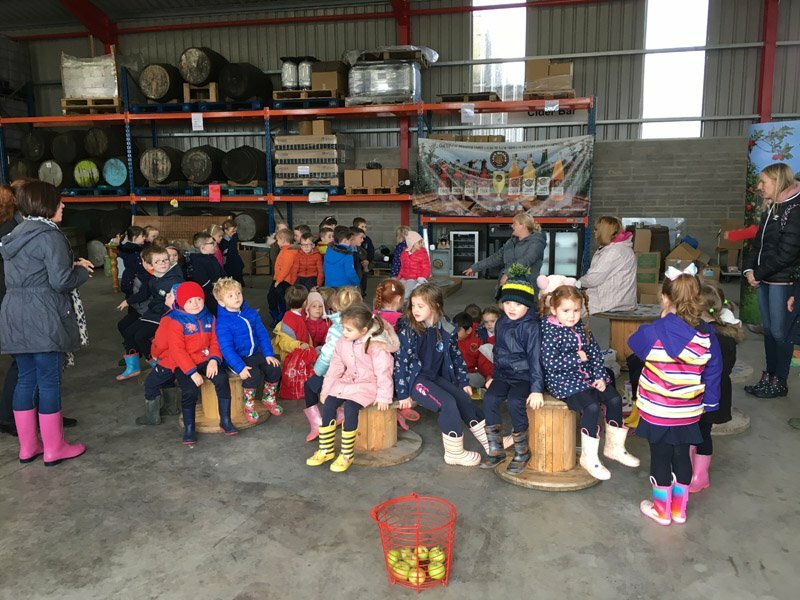 An orchard walk explaining the different orchard plantations in place. Visit to the cold storage facility where apples can be stored from harvest season in September straight through to June the following year. 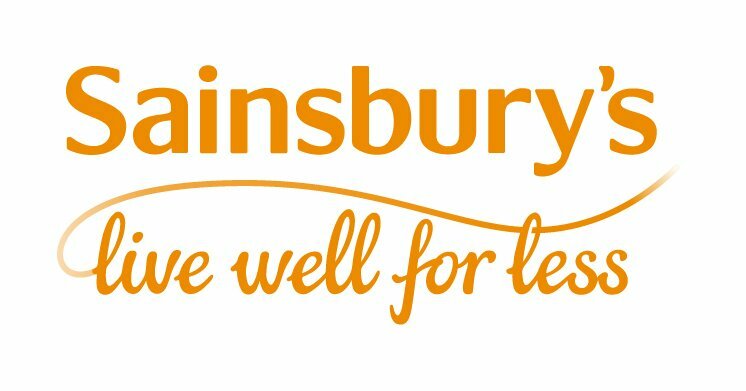 Opportunity to see the pressing and blending facilities. History of the Oak Aged Barrels. And of course the opportunity to sample some craft ciders. 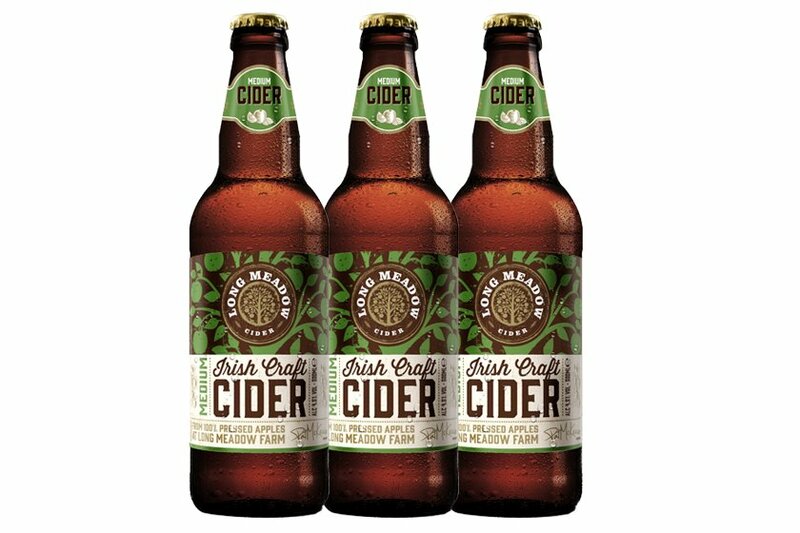 New Release from Longmeadow Cider! Rhubarb & Honey… produced from our own home grown apples and infused with natural rhubarb & honey. Available as 500ml Bottles. Alc. Content 4.0%. The Long Meadow Oak-Aged Cider is a new addition to our range and has been traditionally crafted in Irish oak barrels for maturity. 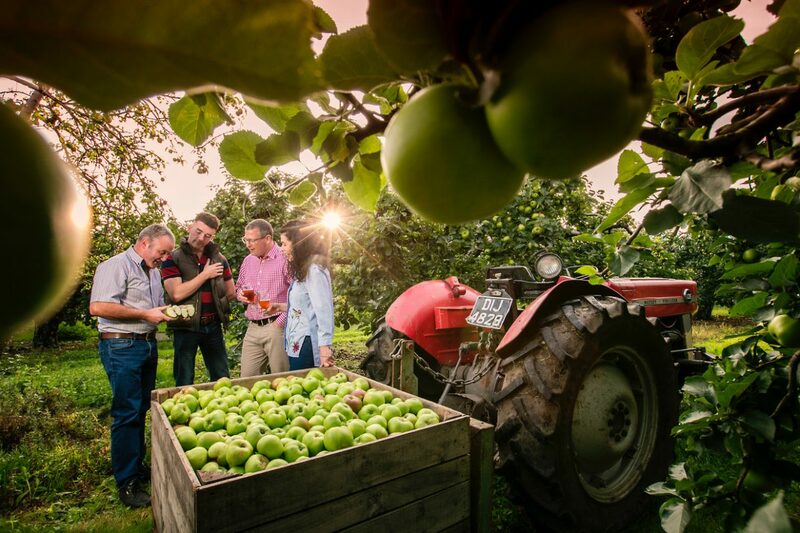 This extra-special cider has been created to provide a rich and enjoyable experience for true cider lovers. Best chilled and shared! 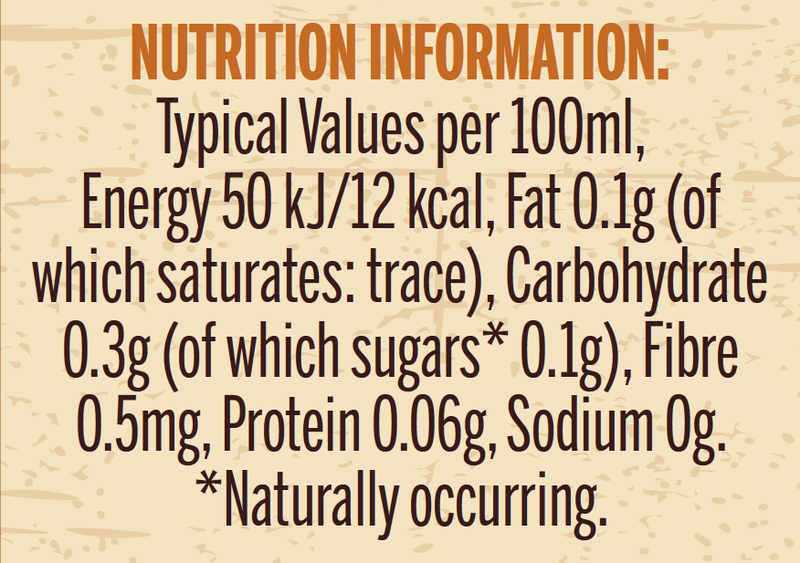 Available as 500ml Bottles. Alc. Content 5.5%. 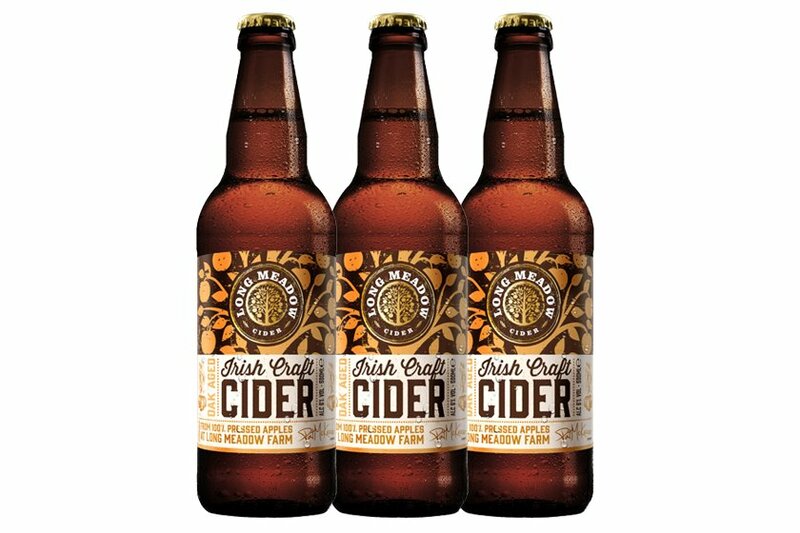 The Long Meadow Blossom Burst is an elegant, mellow craft cider bubbling with notes of sweet orchard fruit giving it a persistent, rich zest. The piquancy will be enjoyed by lovers of contemporary cider and can be enjoyed best over ice or straight from the fridge. Available as 500ml Bottles. Alc. Content 4.5%. The Long Meadow Medium is an award-winning artisan cider that offers all the character and style of a traditional cider with a refreshingly unique zing thanks to our closely-guarded fermenting process. 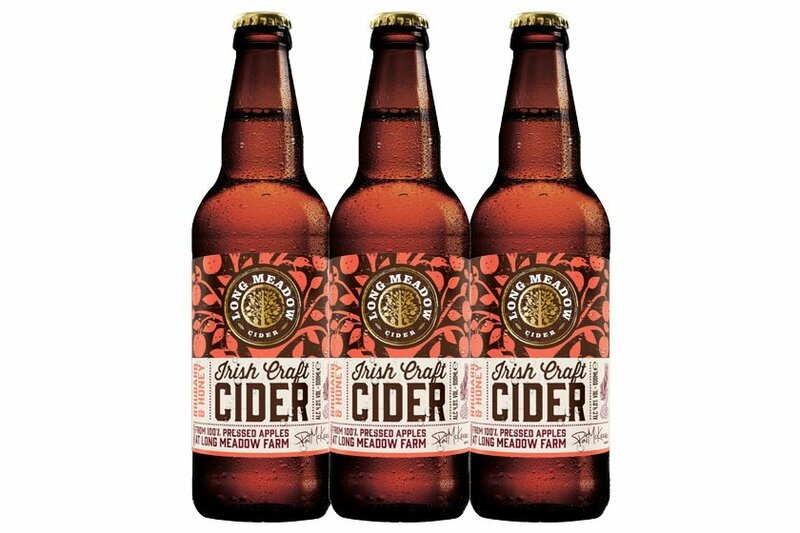 Full of the flavours of the Armagh apple this superb cider can be enjoyed best over ice or straight from the fridge. 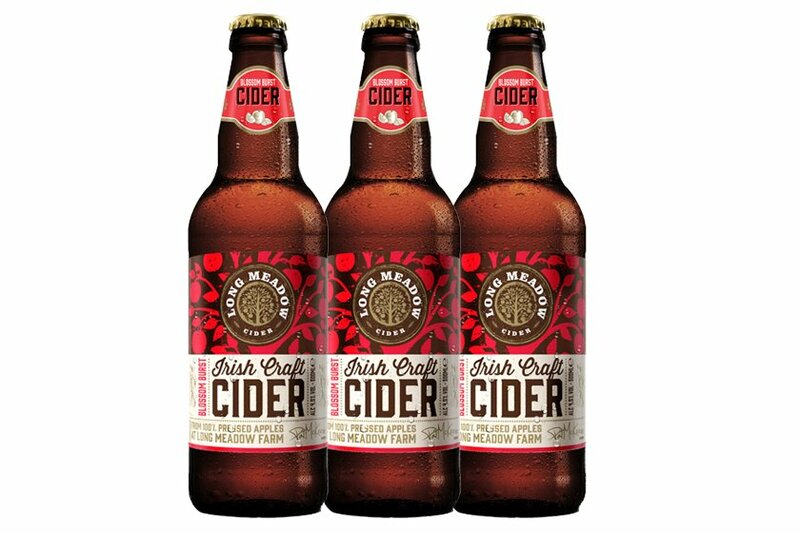 The Long Meadow Mulled Cider is a wonderful addition to our family of ciders and is infused with natural seasonal spices. 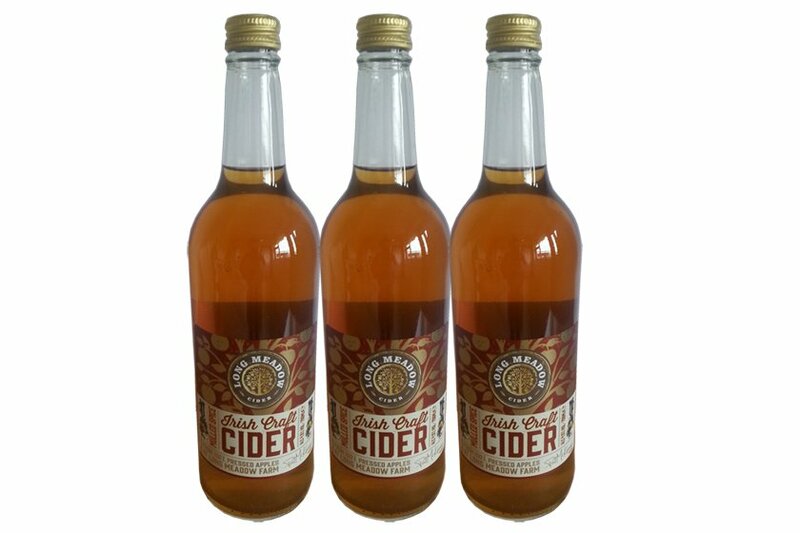 Naturally fermented from 100% pressed apple juice this cider is especially popular on those long winter nights. Serve hot and sip slowly! Available as 750ml Bottles. Alc. Content 4.5%. Developed for the kitchen, this extra-special condiment, unfiltered and containing the ‘MOTHER’, really has to be tried to be appreciated! 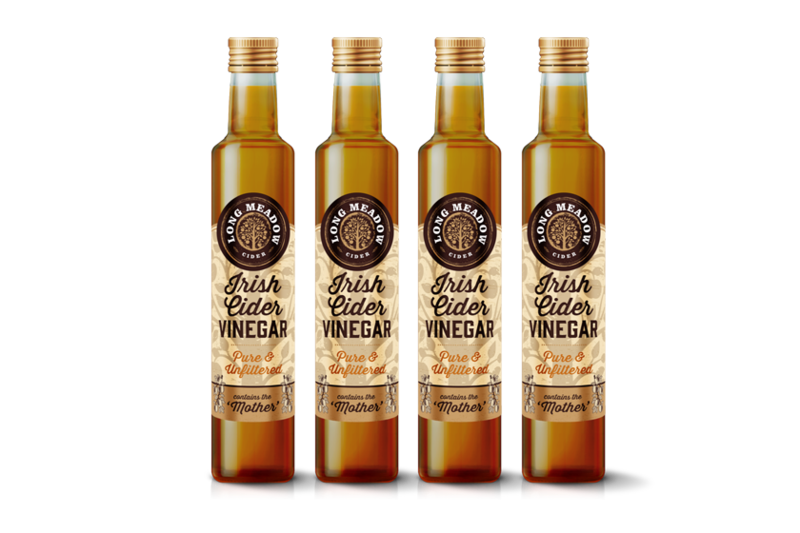 This unique vinegar is made from our top grade Irish cider! Perfect for all aspiring foodies who seek that little bit of indulgence! 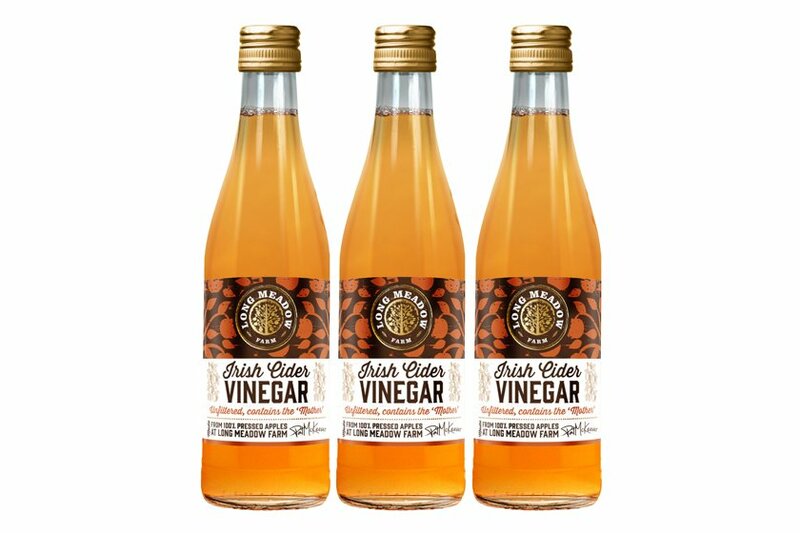 Take 2 teaspoons of Long Meadow Irish Cider Vinegar in warm water with honey. See more about health benefits here. Available as 500ml Bottles. Alc. Content 0.0%. Available as 330ml Bottles. Alc. Content 0.0%. The Long Meadow Sparkling Apple Juice is bursting with 100% natural apple freshness and can be enjoyed best when cooled in the fridge. 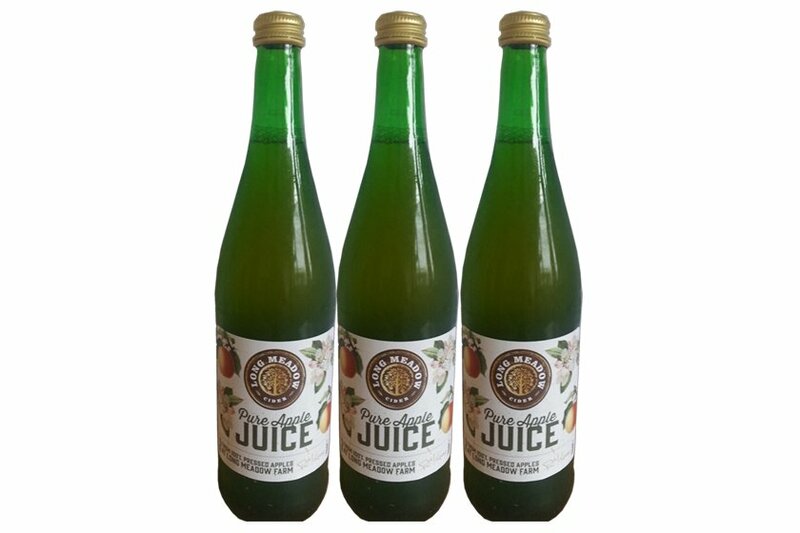 This apple juice is alcohol-free, concentrate-free and is also suitable for vegetarians making it the perfect sparkling fruit juice! Available as 750ml Bottles. Alc. Content 0.0%. This Long Meadow Still Apple Juice is bursting with 100% natural apple freshness and can be enjoyed best when cooled in the fridge. 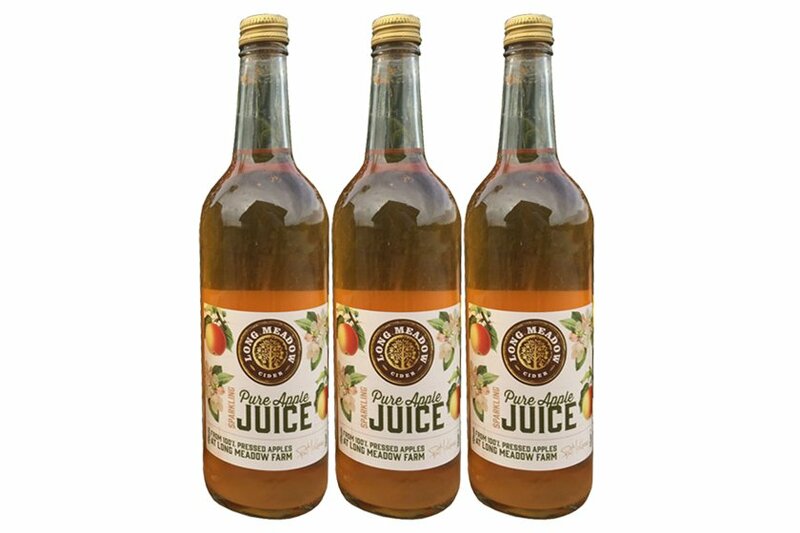 This apple juice is alcohol-free, concentrate-free and is also suitable for vegetarians making it the perfect refreshing fruit juice!